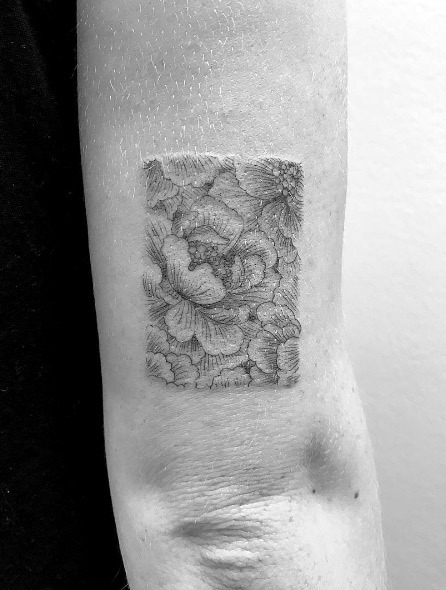 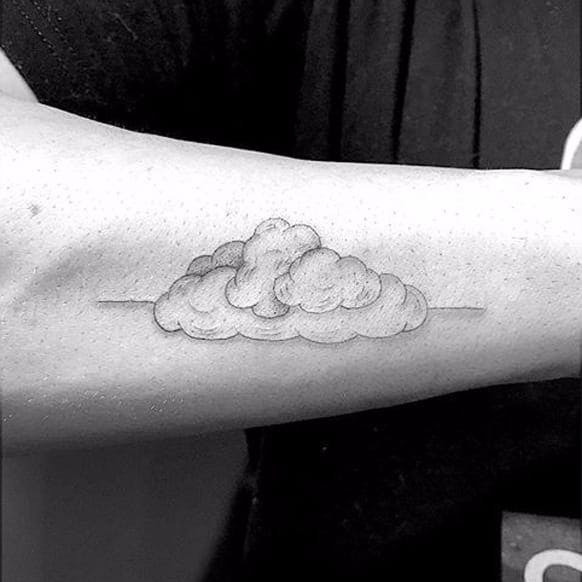 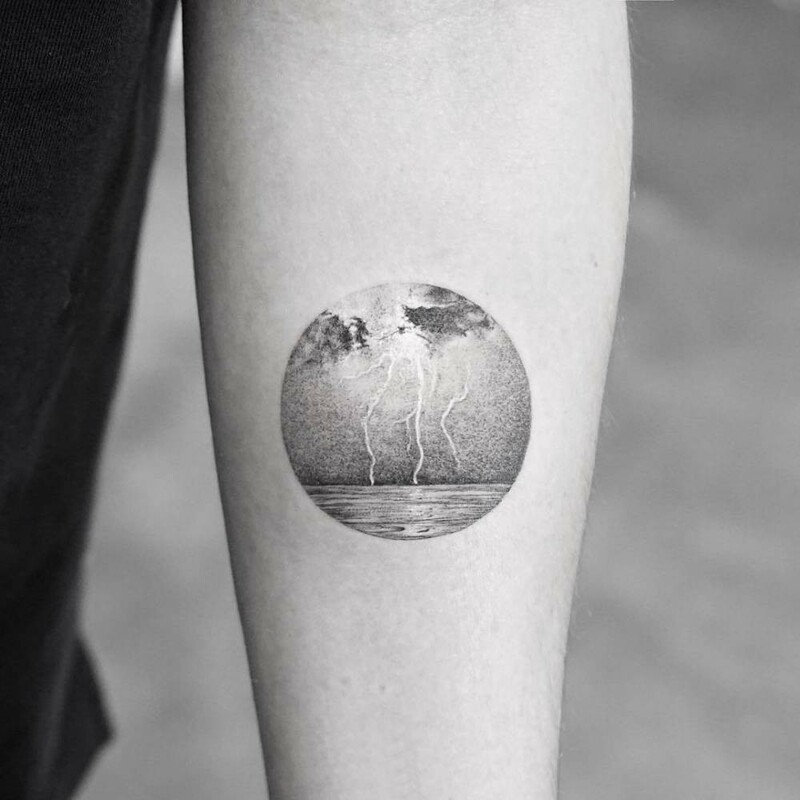 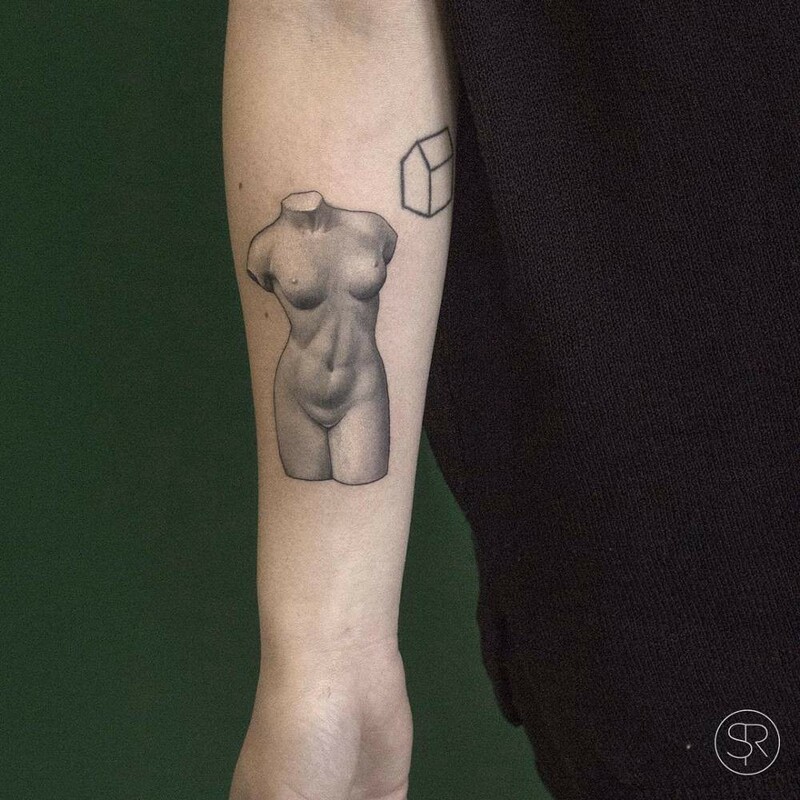 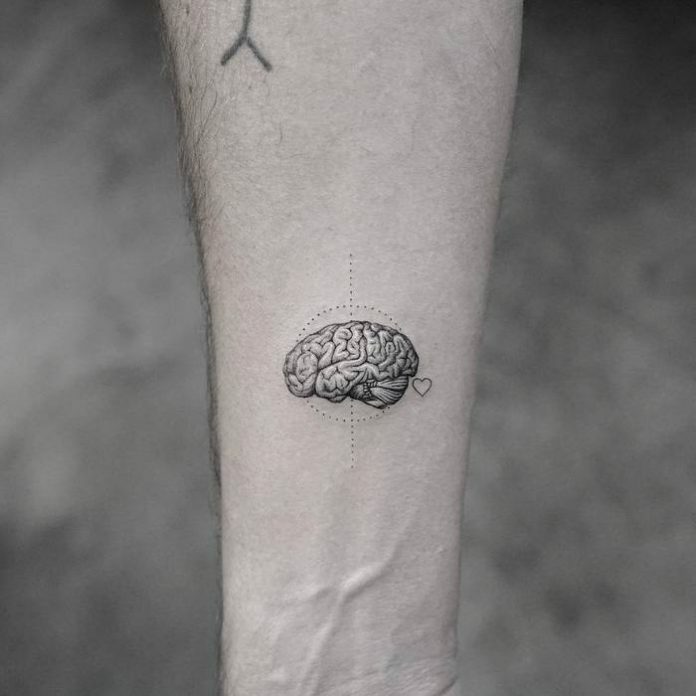 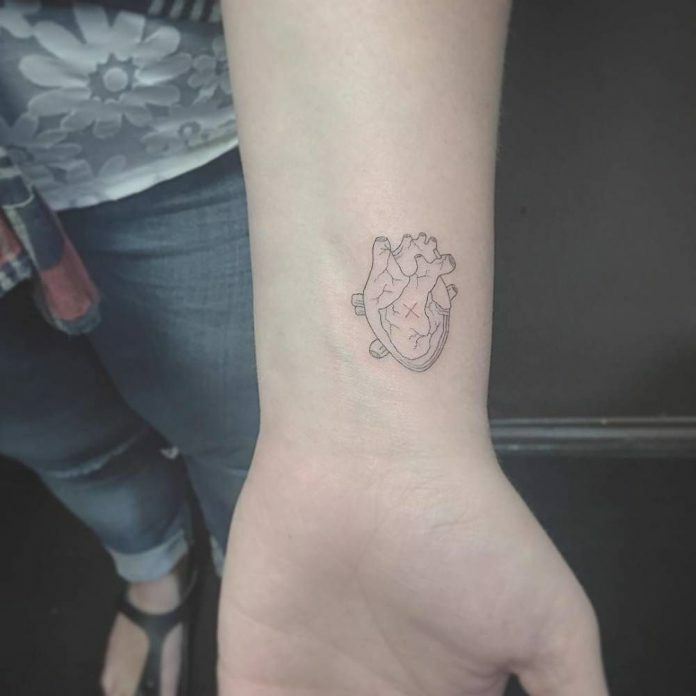 If you’re like me who appreciates tattoo art but relatively afraid of the process of getting one, then today’s featured technique may be a solution for you. 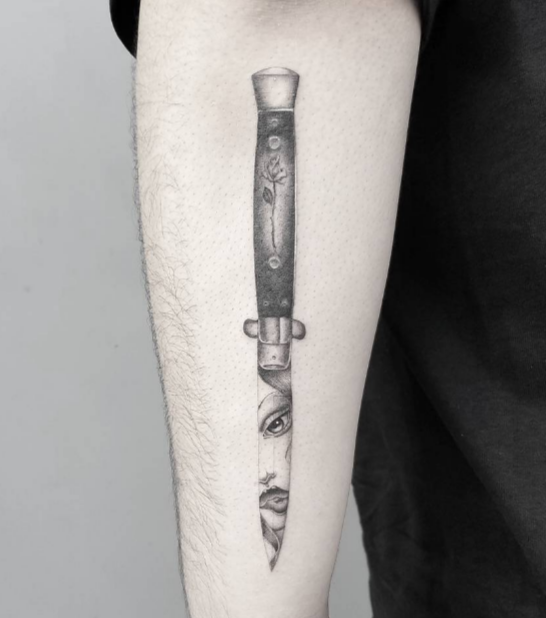 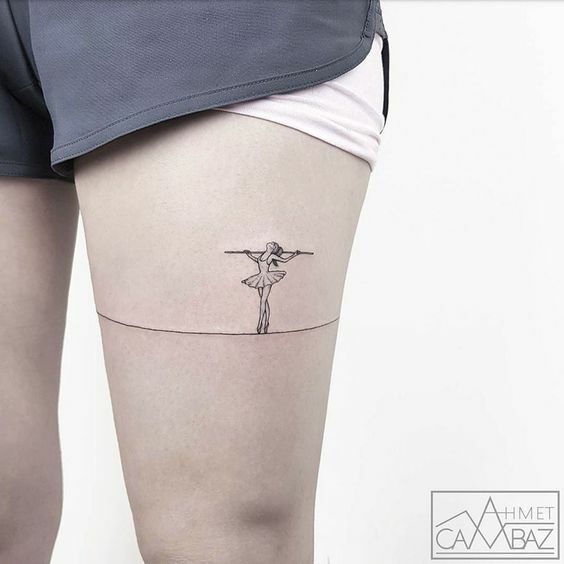 Single needle tattooing is not by default the easiest technique there is on the art. 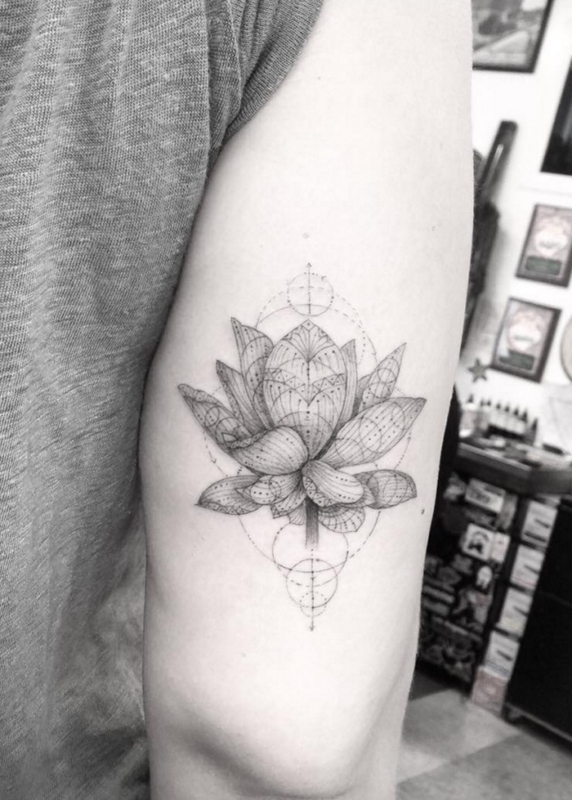 In fact, tattoo masters are trying to perfect complicated designs using this technique instead of utilizing more. 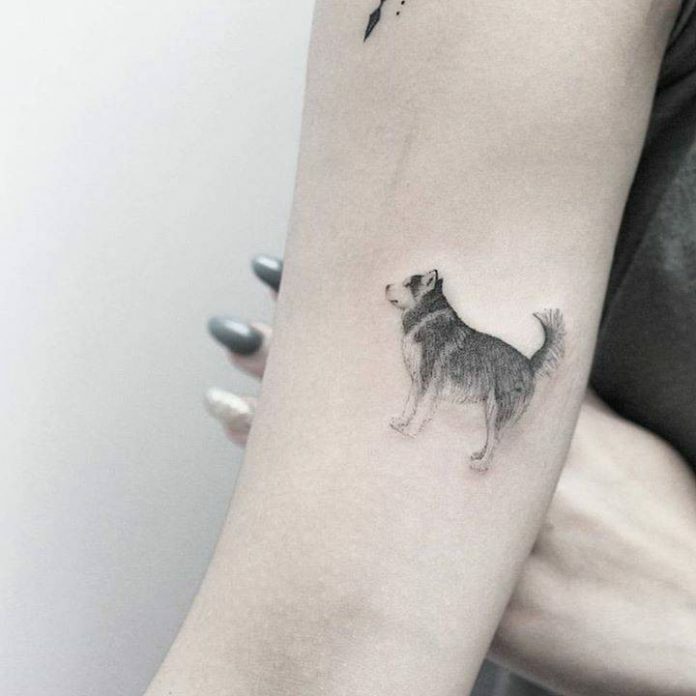 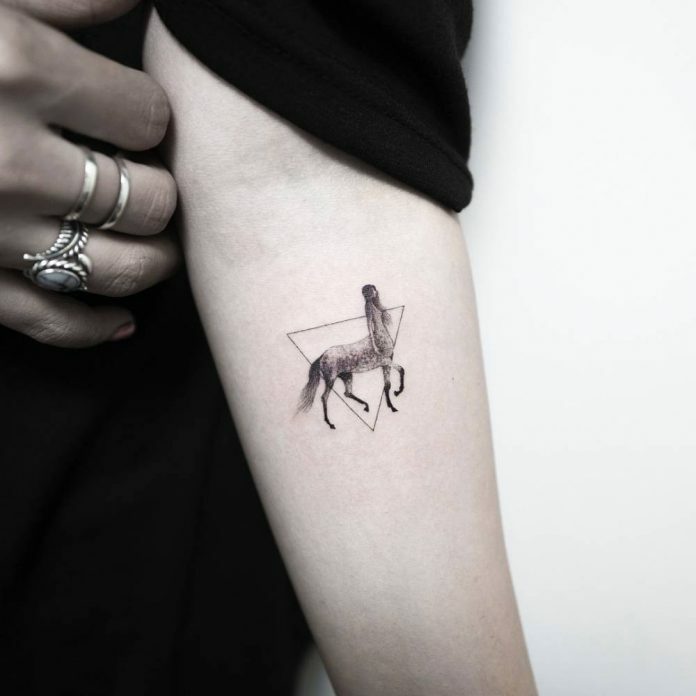 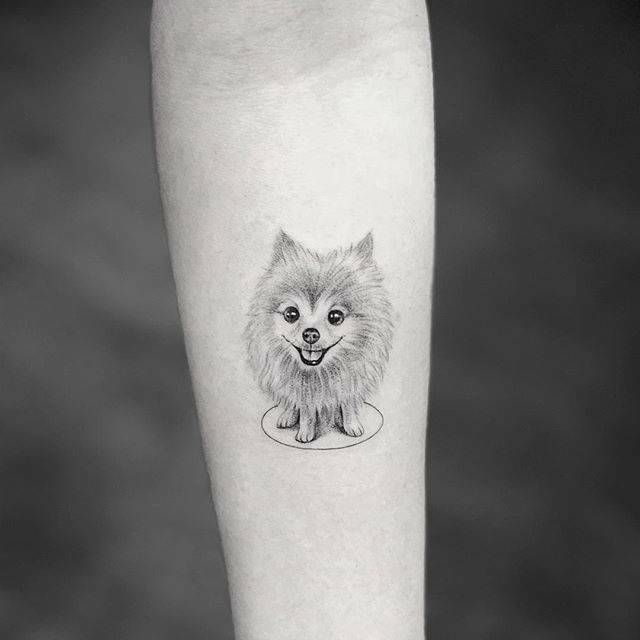 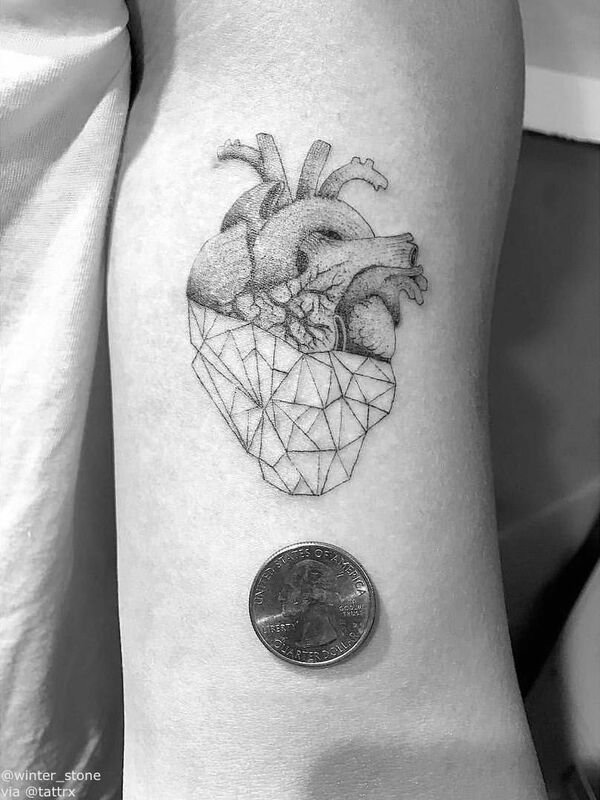 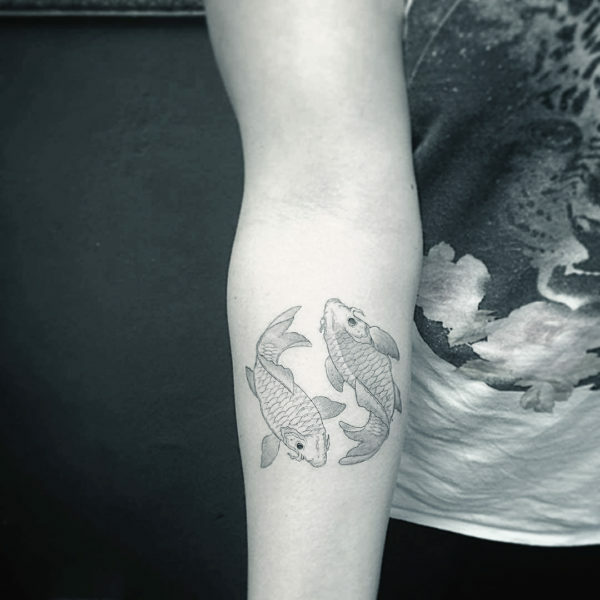 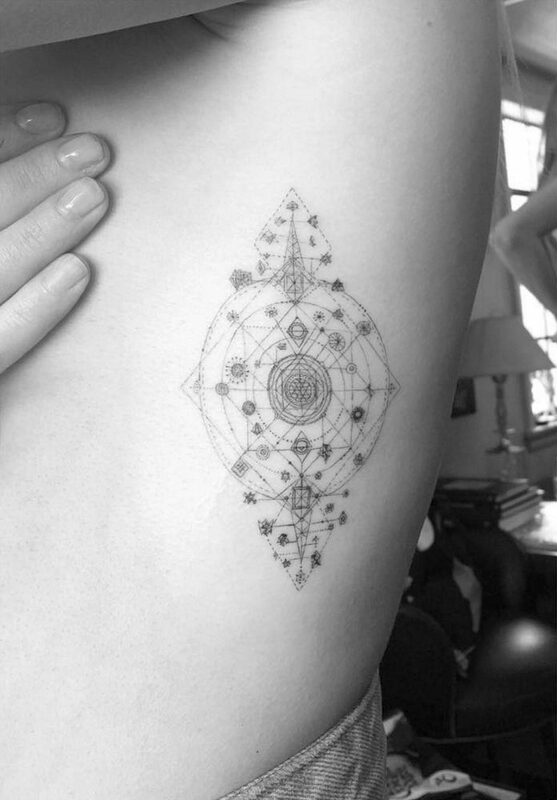 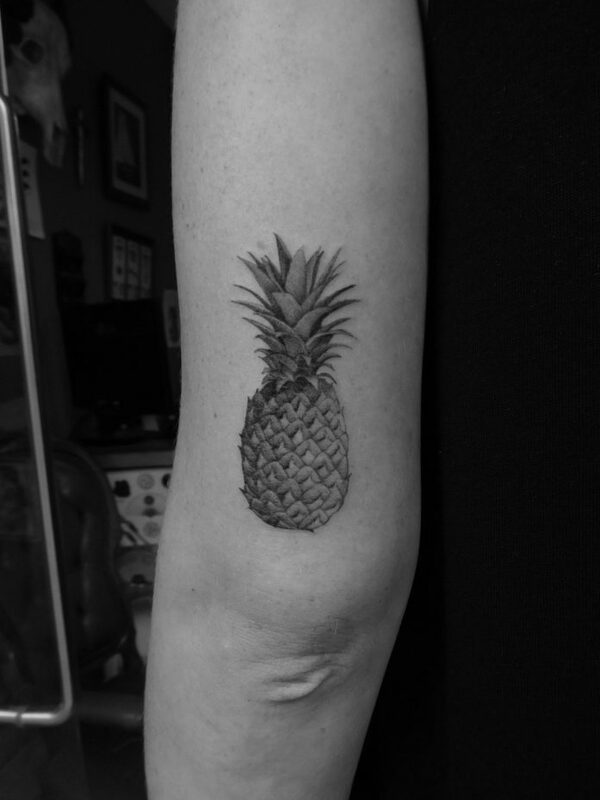 Most of the single needle designs have concrete subject matters, like a portrait of a pet or geometric illustration. 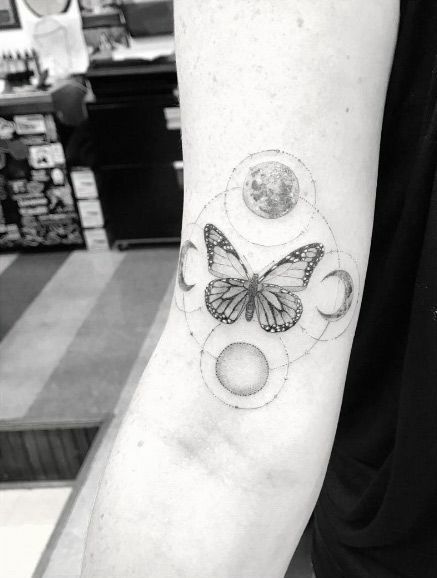 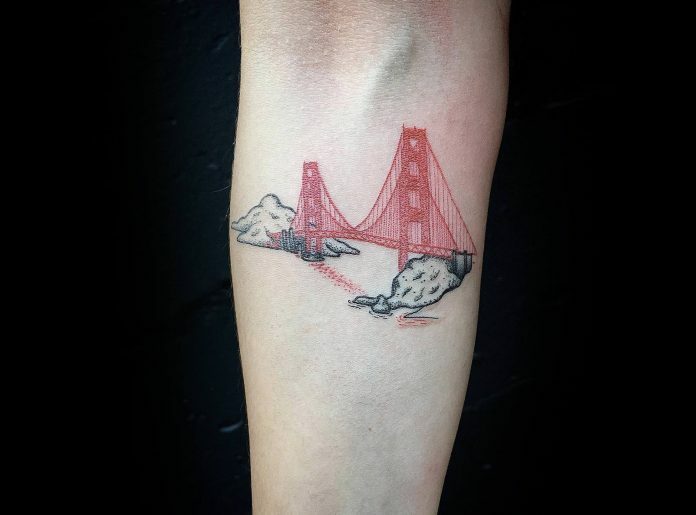 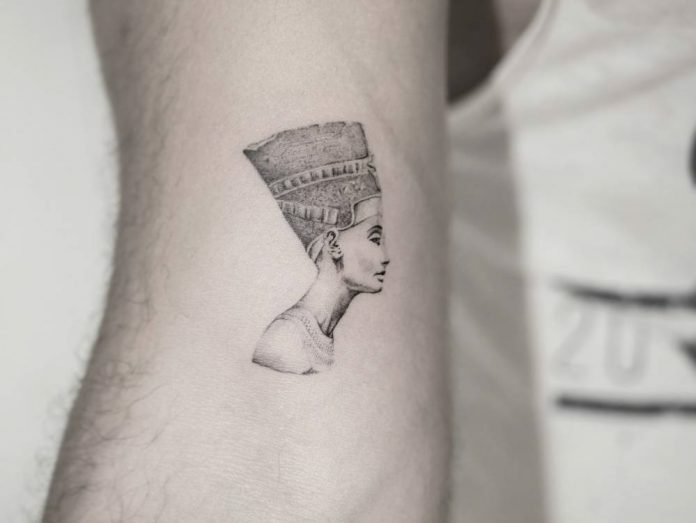 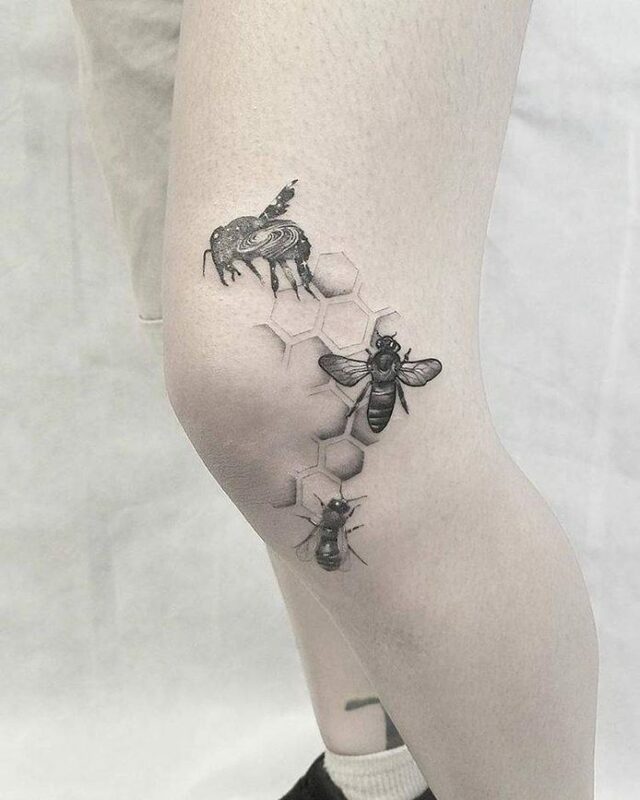 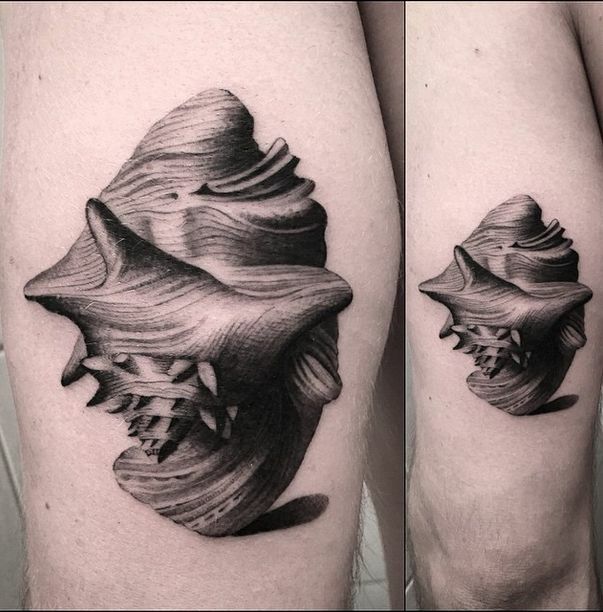 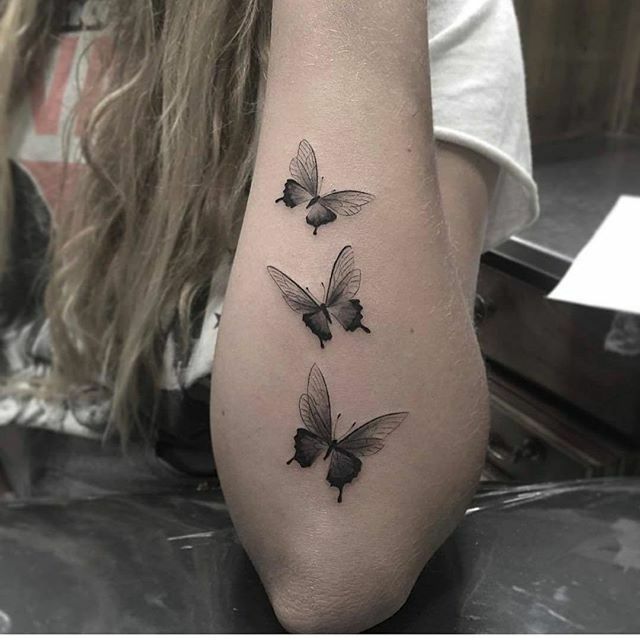 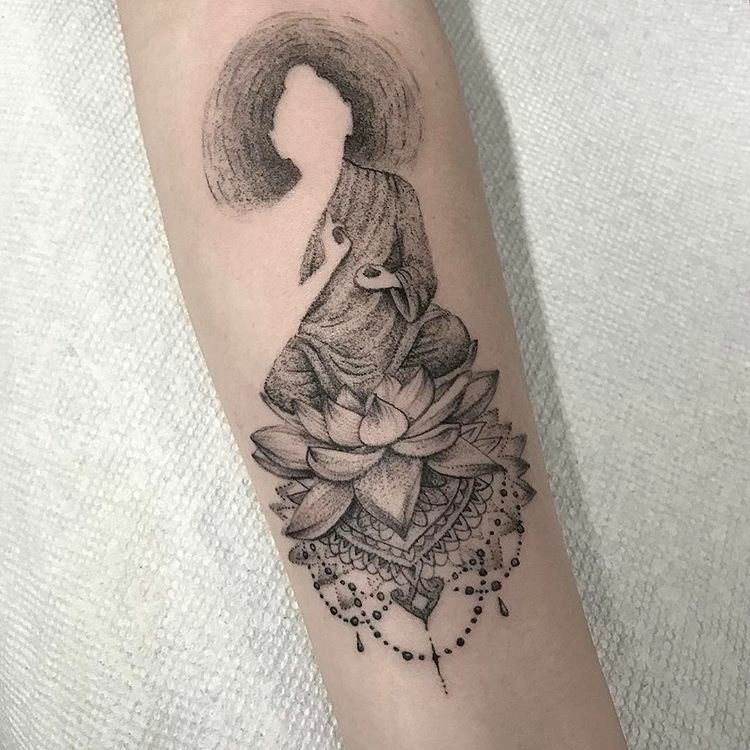 The finishing of the shadows makes these tattoo designs stand out from the rest, elevating the artist’s reputation to nothing less than a master. 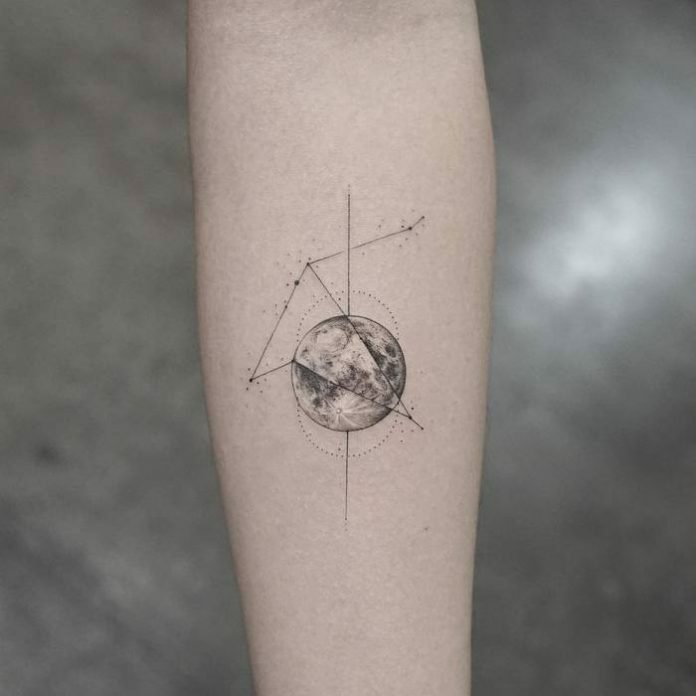 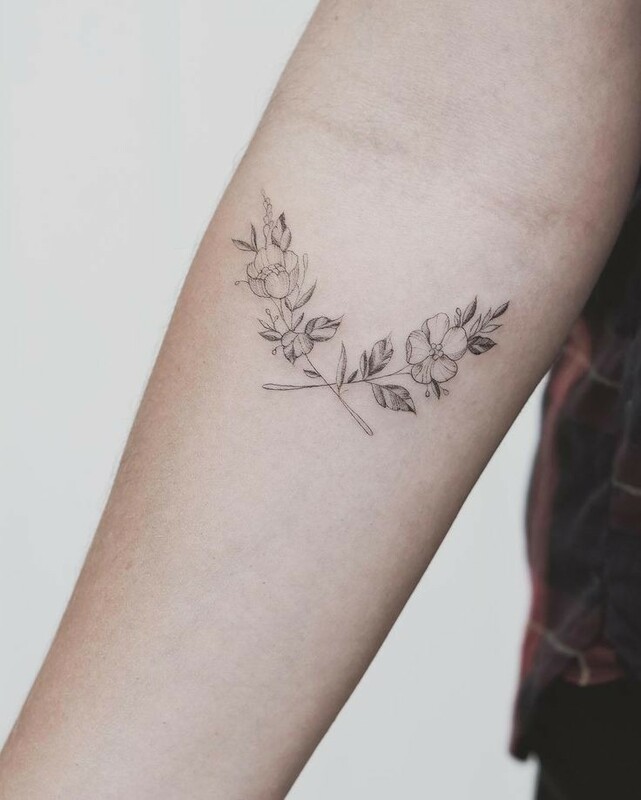 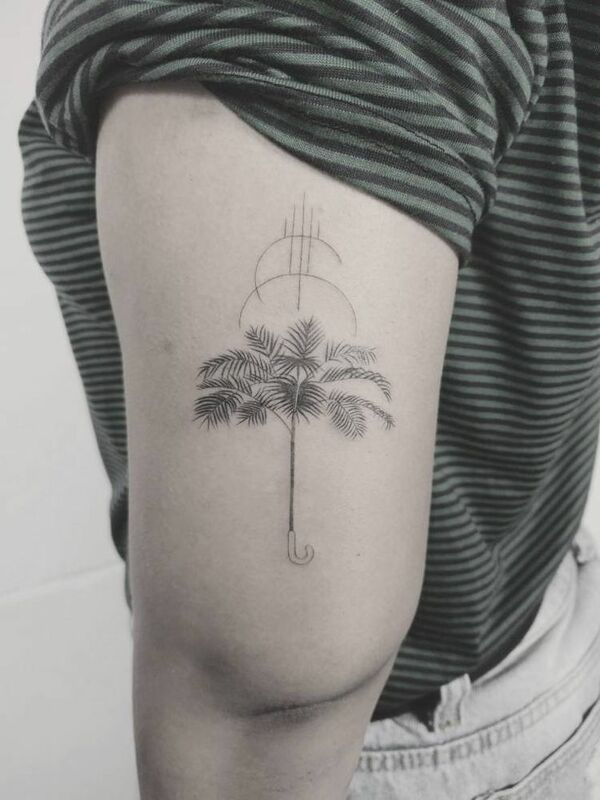 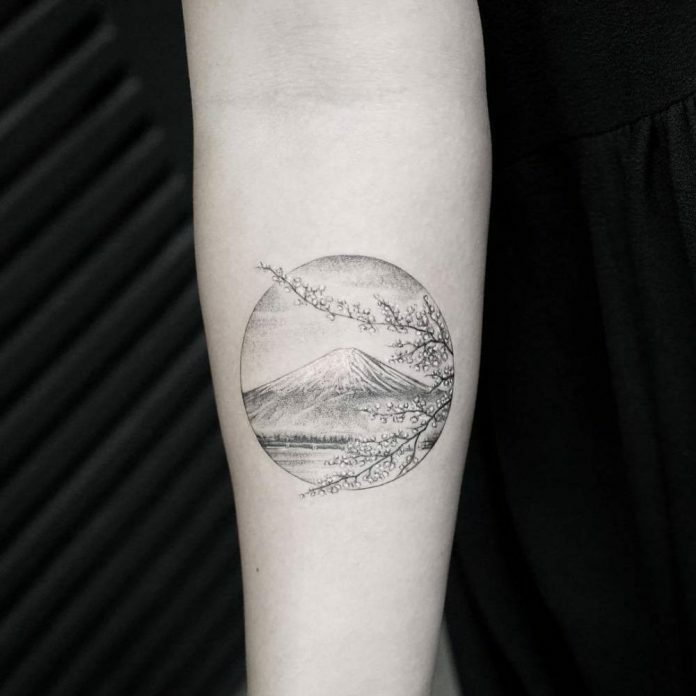 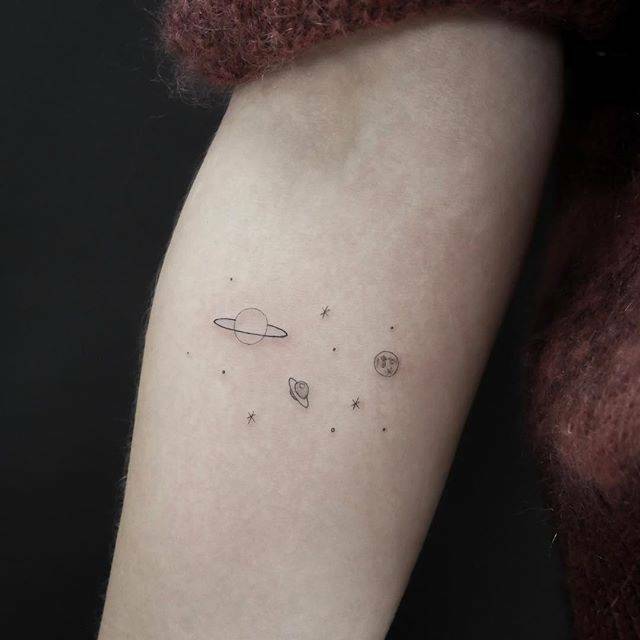 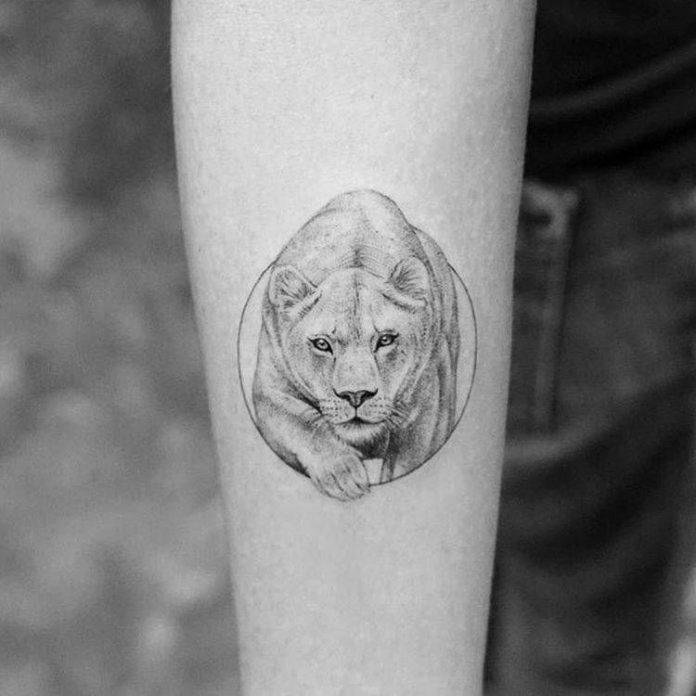 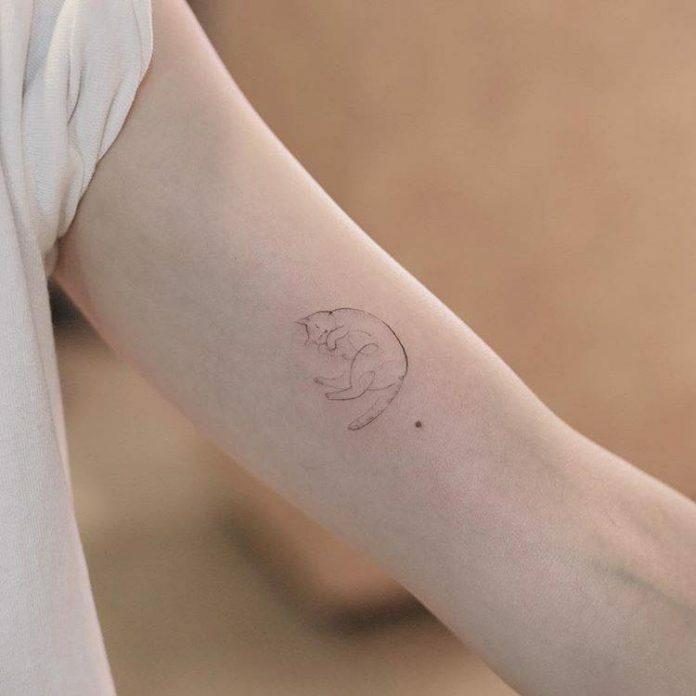 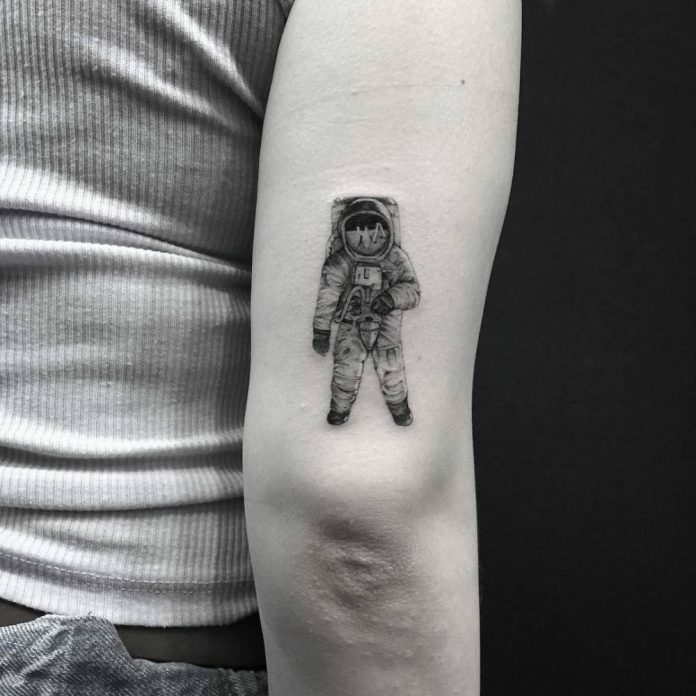 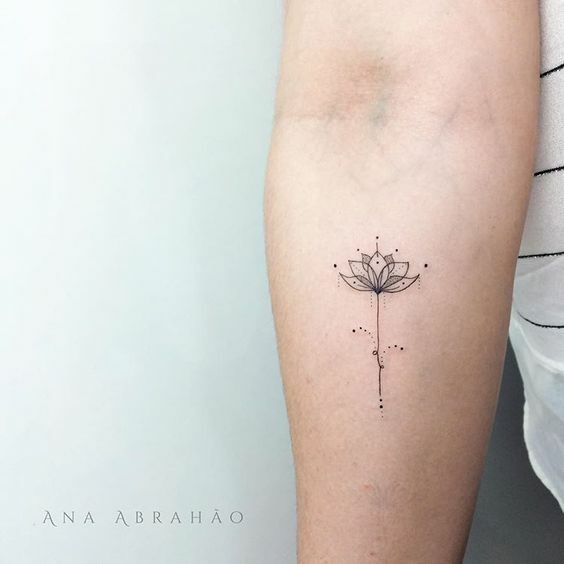 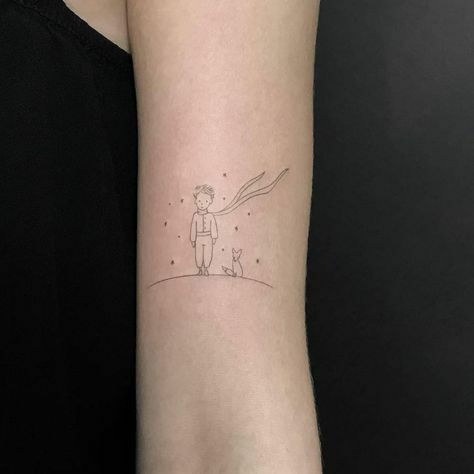 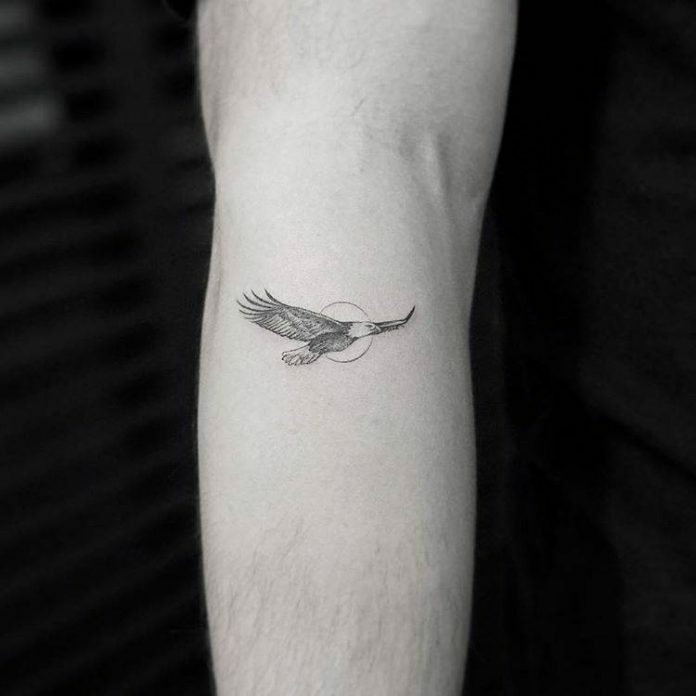 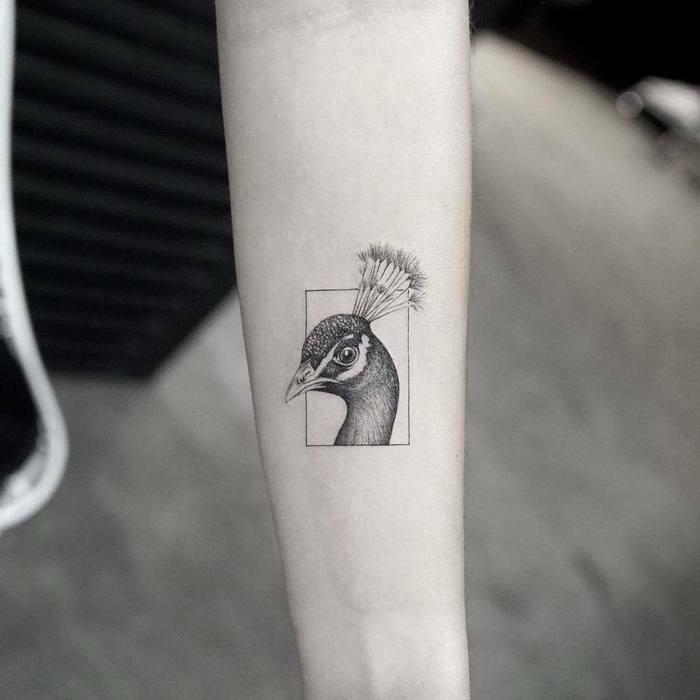 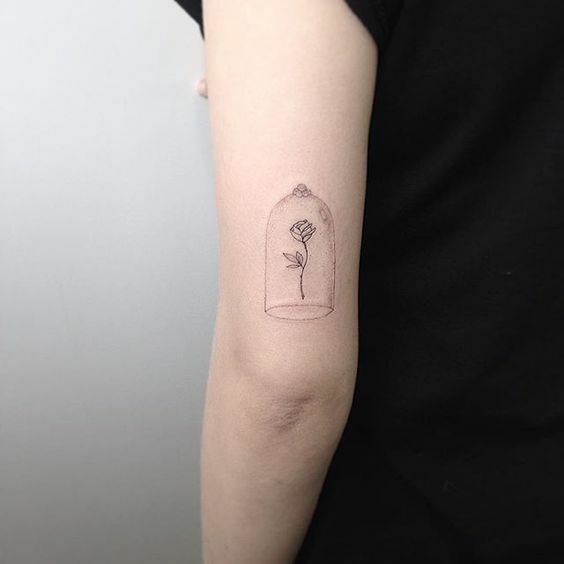 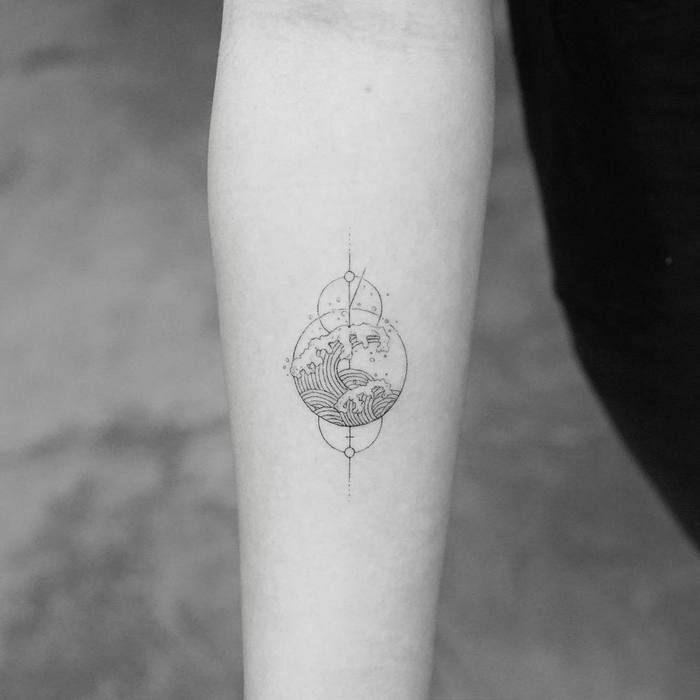 Since single needle tattoo art is becoming more and more trendy nowadays, finding a sample on the internet is not that difficult. 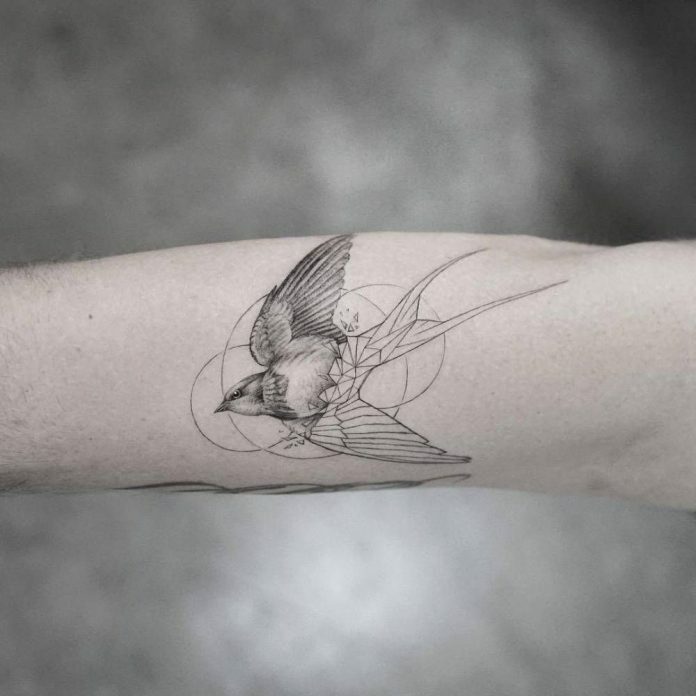 For your convenience though, we collected a few of the best designs out there. 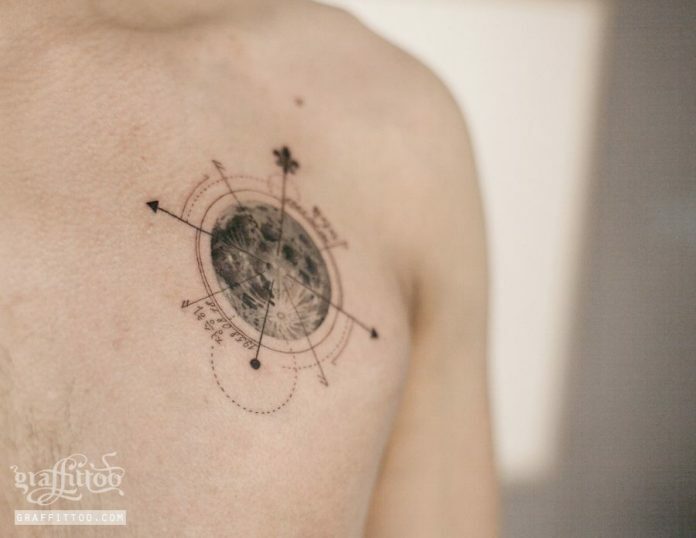 Get yours now because for me, I’m sure, I won’t be left behind.